Overland Park, Kan. (September 26, 2018) – Lathrop Gage is pleased to welcome Associate Christopher B. Nelson to the firm’s Overland Park office. He joins the Business Litigation team and brings an extensive amount of trial and appellate experience. Nelson previously practiced at the Kansas-based defense firm Fisher Patterson Sayler & Smith, where he represented public entities in both federal and state court, at every level of litigation. He has also taken and defended dozens of depositions and has represented numerous clients in mediations. His efficacious track record includes successfully arguing a civil rights case involving a novel First Amendment claim to the U.S. Court of Appeals for the 10th Circuit and drafting and filing a Brief in Opposition to a Petition for Writ of Certiorari in the U.S. Supreme Court. 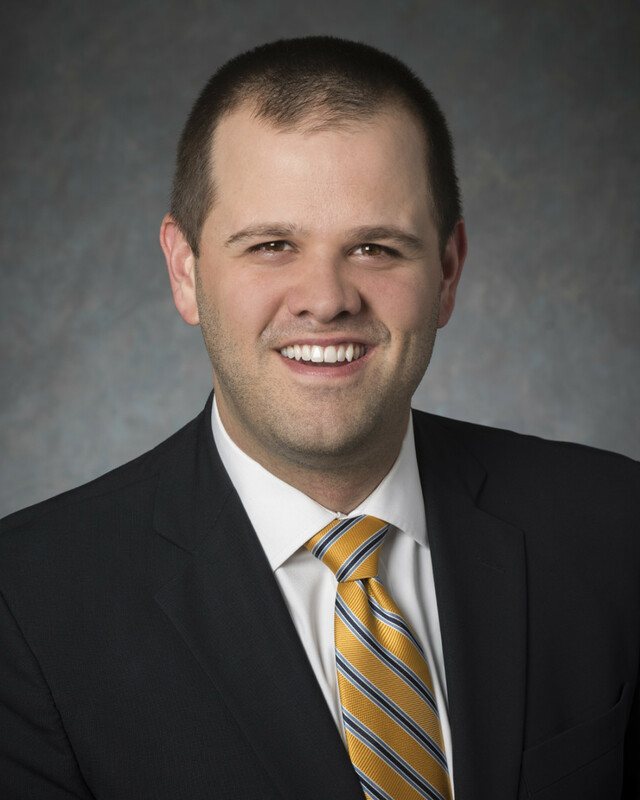 Since the onset of his legal career, Nelson’s practice experience has been litigation-focused. Prior to his time at FPSS, he worked at two additional firms based in Kansas City, Missouri. Nelson received his Juris Doctor, with an Advocacy Skills Certificate, from the University of Kansas School of Law, 2012, in Lawrence, Kansas. During law school, he received a CALI Excellence for the Future award in Criminal Procedure and was Articles Editor (2011-2012) and Staff Editor (2010-2011) for the Kansas Journal of Law & Public Policy. He also interned for two Kansas-based District Court judges. Nelson received his B.S. in Journalism from the University of Kansas, 2009. Lathrop Gage is a law firm whose clients form the backbone of our economy. Our attorneys provide strategic guidance in litigation, business and intellectual property law, with deep knowledge and experience in the industries we serve. We work as one integrated team from offices across the country to help our clients see beyond immediate challenges to achieve their most important objectives. For more information, visit www.lathropgage.com.